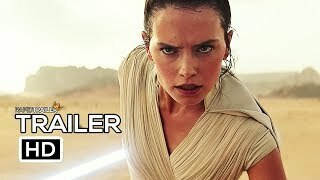 The prequel movie formula is one that barely works. 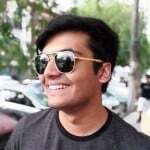 In hindsight, you can understand its purpose – which is fan service – but for anyone who isn’t a fan of a particular franchise, this can be an issue. Because let’s face it, making a movie with a predetermined beginning and end while having to fill in between the middle just isn’t the most effective way of telling a story, nor does it give a lot of room to try something fresh. The latest Star Wars prequel series has tried its best to avoid these mistakes, and with Rogue One they succeeded in creating something that felt like its very own thing, while also being part of the Star Wars universe. 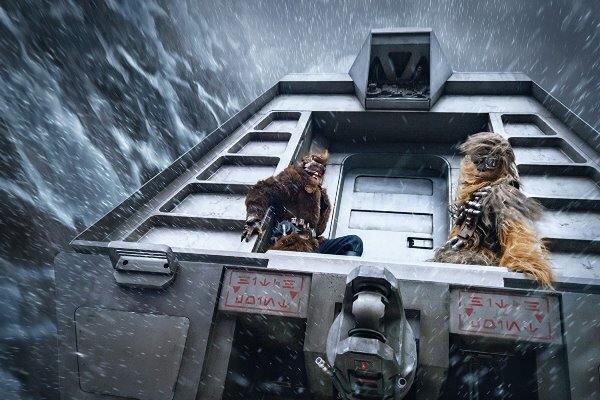 With Solo: A Star Wars Story, however, it seems there was very little they could do other than sliding into that prequel movie template and ultimately, that is the biggest shortcoming of an otherwise fun and adequate space adventure. 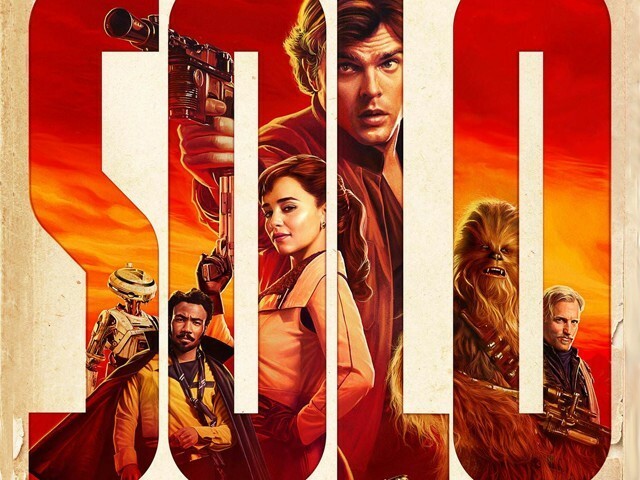 Set roughly a dozen years before the events of A New Hope, Solo basically tracks the development of its infamous titular character Han Solo (Alden Ehrenreich) from a small-time scammer and aspiring pilot to the charismatic space cowboy we see in Star Wars. 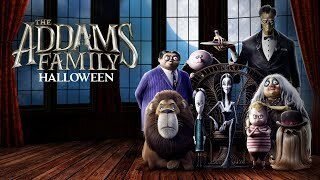 The film itself revolves around a heist that Han and his unlikely group of associates must execute in order to pay off their debt to dangerous gangster Dryden Vos (Paul Bettany), while also hoping to score a big payday. 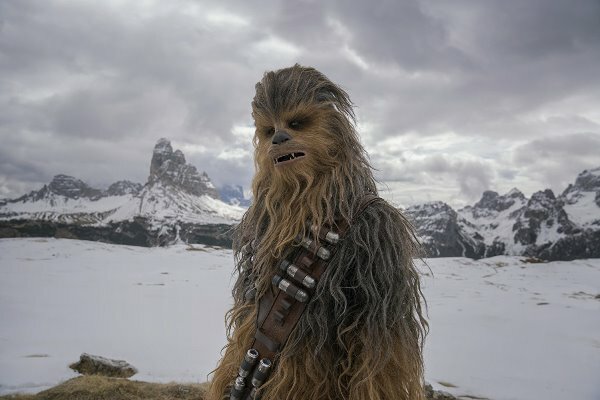 Han’s unlikely group of associates feature none other than the devious Lando Calrissian (Donald Glover), the untrustworthy Beckett (Woody Harrelson), the love of Han’s youth Qi’ra (Emilia Clarke), and the furry wookie by the name of Chewbacca. 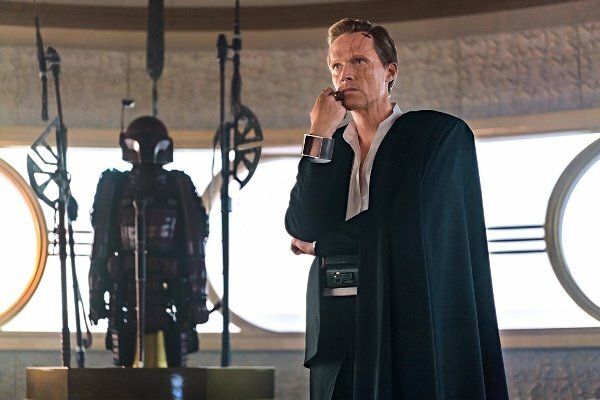 From pretty much the first scene, it feels as if Solo has a checklist to complete; a checklist of Star Wars references that feel unnecessarily shoehorned into the story, so much so that the story begins to feel in service of these references rather than it being the other way around. This is perhaps most evident by the first hour, which is spent simply putting everything and everyone into place. The big set pieces are actually a bit of a hit-and-miss because while they can be enjoyable, they have the tendency to last too long and the lack of stakes (after all, we know how this is going to end) kind of deflates the purpose of the plot. This rings especially true for the Kessel Run sequence in the middle of the film, during which the film drags considerably. Director Ron Howard’s presence is barely felt on the film, and one can’t help but think about what this film could have been in the hands of 21 Jump Street directors Phil Lord and Chris Miller, who were fired from the film for allegedly having a different vision as compared to that of the studio. What I do think works really well here are the performances. 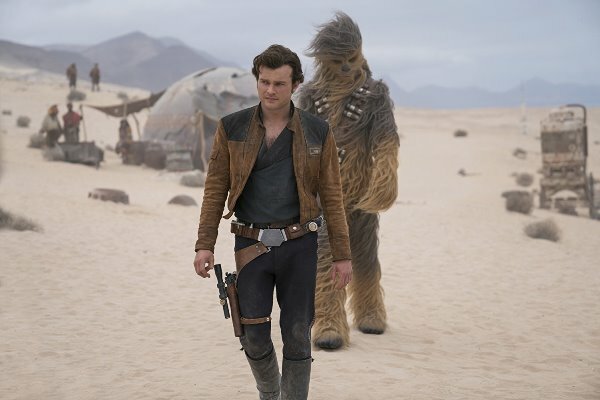 Alden Ehrenreich makes the smart move of not doing a complete impression of Harrison Ford, and actually brings a bit of naiveté and snappiness to the character of Han, which makes sense and gives us some interesting background into the experiences that shaped him into the arrogant and cocksure space cowboy we eventually see in later films. 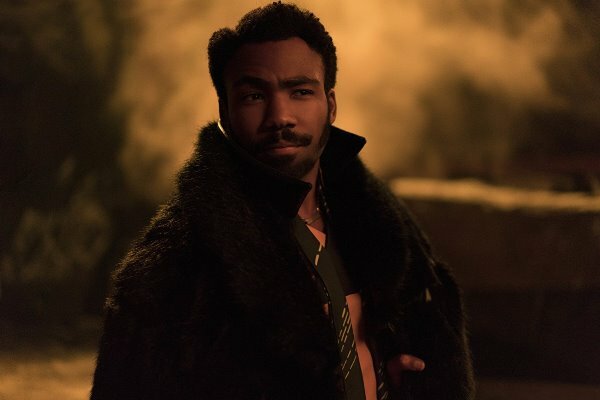 Donald Glover, on the other hand, does the opposite, and his performance feels more like an impression of Lando. 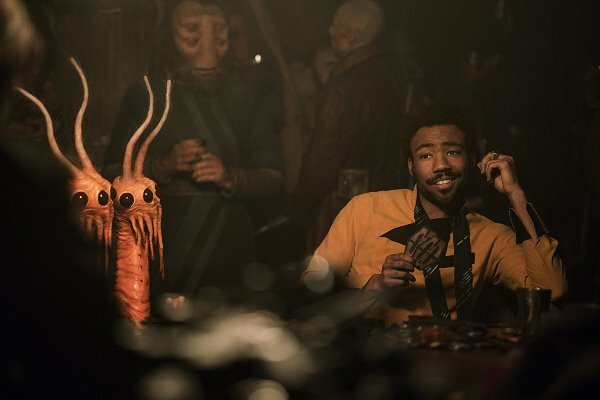 But in his case, it bodes well, because the character of Lando already felt very short-lived in the original series, and the charisma that only Glover could have brought to this role makes him a picture-perfect casting. Paul Bettany is a regular scene-stealer as the villainous Dryden, even if he feels slightly underutilised. Furthermore, the relationship between Han and Chewbacca is also really well explored in this film, and again, you get the sense of its importance in context to the Star Wars saga as a whole. 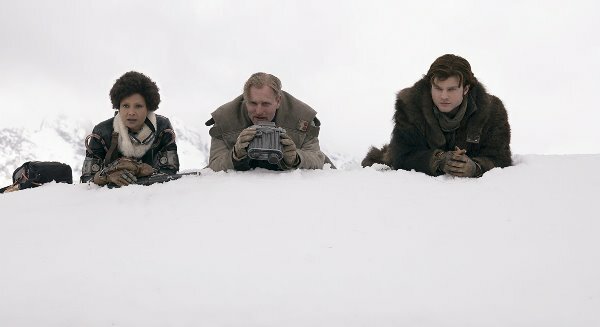 Solo: A Star Wars Story can be distributed into two distinct parts. The first one functions as an origin story, while the second as a heist film. And ultimately, I can’t say either works that well. Rather, the film works best in patches, whether it be the background the film gives into how Han became the Han we love, or the moderately entertaining space spectacle that it definitely does offer.